The new course "Urban Disaster, Vulnerability and Displacement: Humanitarian Challenges" is the first joint effort between the IIHA and Fordham's Urban Studies program. Fordham News interviewed four of our recent graduates. Here are their stories. Fifty Students, Twenty Eight Countries. Inaugural Fr. Miguel D'Escoto Memorial Lecture: "Spiritual Sources of Legal Creativity"
The Institute of International Humanitarian Affairs and The Leitner Center for International Law and Justice will host the Inaugural Fr. Miguel D'Escoto Memorial Lecture: "Spiritual Sources of Legal Creativity" on October 24 at 11 AM at Fordham University Law School, Room 3-03. 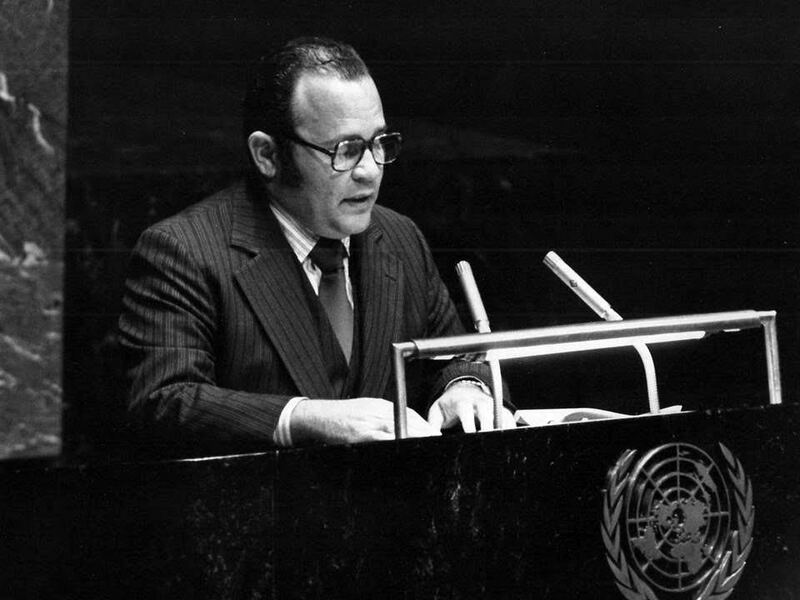 In the 1980s, Maryknoll priest and Foreign Minister of Nicaragua Father Miguel D’Escoto was a lead advocate in a historic case before the International Court of Justice. In its final verdict, the United States was found guilty of orchestrating acts of aggression in Nicaragua during the Contra guerrilla insurgency. "It was not only a moral and political victory, but a vindication of Miguel’s underlying belief that international law, not violence, was the basis of peace and justice in the relations among nations," wrote Richard Falk, a lead counsel in the case. To register in advance, please RSVP here. 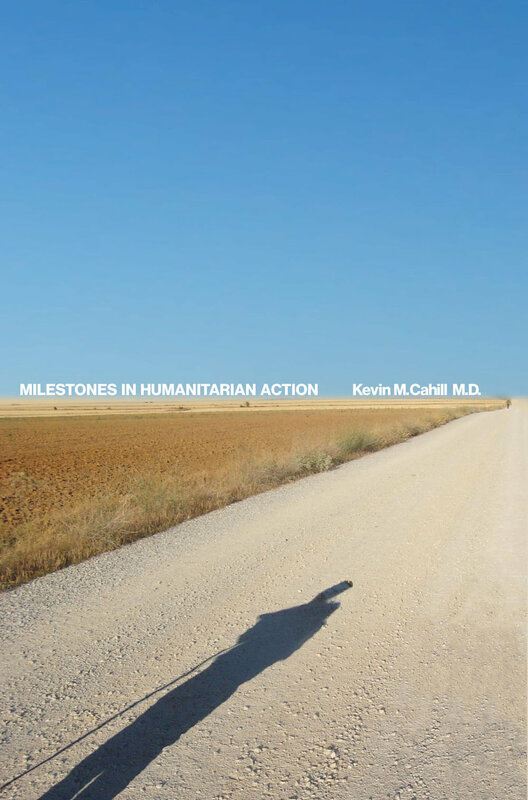 The Centre for International Humanitarian Cooperation and the Institute of International Humanitarian Affairs (IIHA) reached a meaningful milestone on Friday with the graduation of 25 humanitarian workers from the Institute’s 50th International Diploma in Humanitarian Assistance course and four from the Master of Arts in International Humanitarian Action at Fordham University.